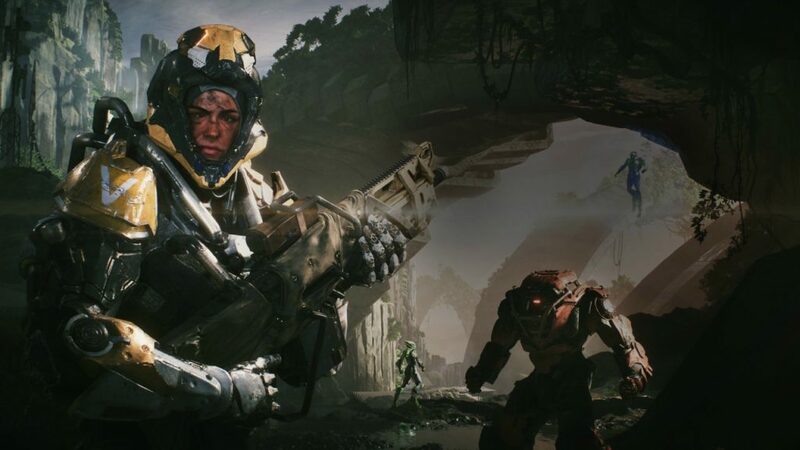 Earlier in the year, our own man-about-town Chris White went all the way down to the Big Smoke to play Anthem’s endgame, and learn a little bit about what to expect after you wrap up the “critical path” campaign. Also, BioWare’s Lead Producer, Michael Gamble, posted a series of tweets on his official Twitter account over the last week outlining and confirming some of the existing and incoming activities we’ll see when we reach the endgame. Check out the video below with all the relevant info to get you ready for Anthem’s launch on February 22nd.